This term in Reception our focus Power of Reading book will be ‘ What the Ladybird Heard.’ In this story, set on a farm with noisy farmyard animals, is a quiet ladybird that tries to save the day. She overhears two burglars planning to steal the farmer’s prize winning cow. The ladybird makes a plan that involves all her farmyard friends. Can she stop the bad men before they steal the cow? Through our Literacy lessons the pupils will be focusing on newspaper reports. The pupils will learn how to write a report following on from the robbery at the farm in the story. They will also write ‘Wanted Posters’ for the burglars, as well as character descriptions of the farmyard animals. The pupils will also learn to write speech and thought bubbles, writing what the characters would be saying or thinking at different points throughout the story. They will also be encouraged to write setting descriptions of the farm, thinking about what they would see, hear and smell. 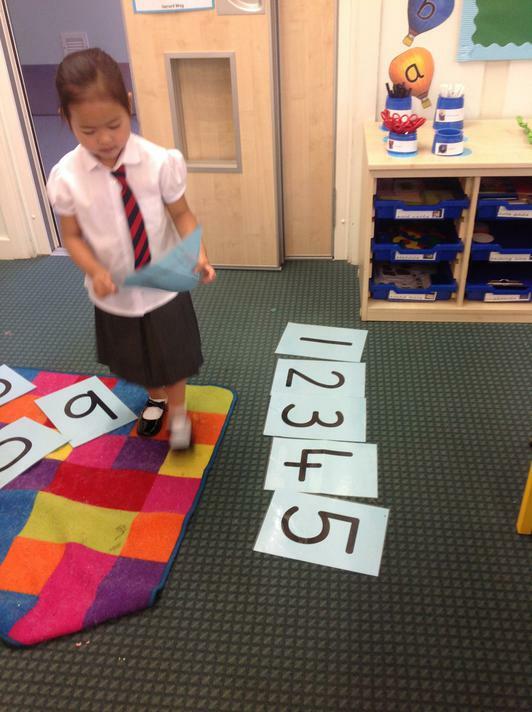 In Maths the pupils will explore adding, focusing on adding two single digit numbers, such as two prices in the role play shop area. 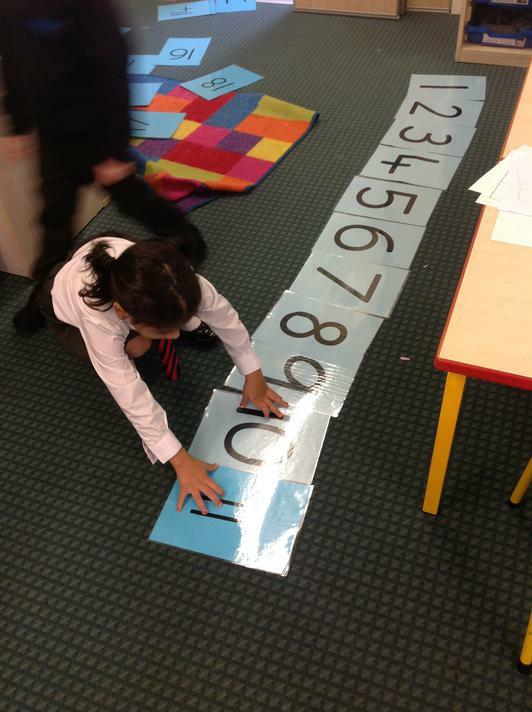 The pupils will continue to develop their understanding of counting and number through learning how to make tally charts. In the police role play corner, the children will keep tally records of the ‘crimes’ committed and learn how to interpret the data they have collected. Through our Maths lessons, our pupils will explore time, learning how to read the time with an emphasis on ‘o’clock.’ They will also further explore money using coins ranging from 1p to 10p and begin to use these coins when ‘buying’ items in the indoor and outdoor role play areas. Through the book ‘What the Ladybird Heard,’ the pupils will explore the topic ‘people who help us.’ The pupils will have the opportunity to discuss and learn about the people in our community who help us such as doctors, the police and firefighters. They will learn about the job roles of different people and why they are important members of our community. They will make booklets about different peoples’ jobs, including what they do and how they help us. Pupils will further their knowledge in relation to police men and women through the Police Station role play corner, learning how a police station works and why we need the police. Pupils will further their knowledge in both Maths and Literacy through the Vet Surgery. The pupils will write prescriptions, keep logs about the animals whilst they are in the vet surgery and write profiles on the pets. The pupils will continue to have PE every Friday morning this term and it is essential that pupils have their PE kit in school with the correct change of clothing for every lesson. 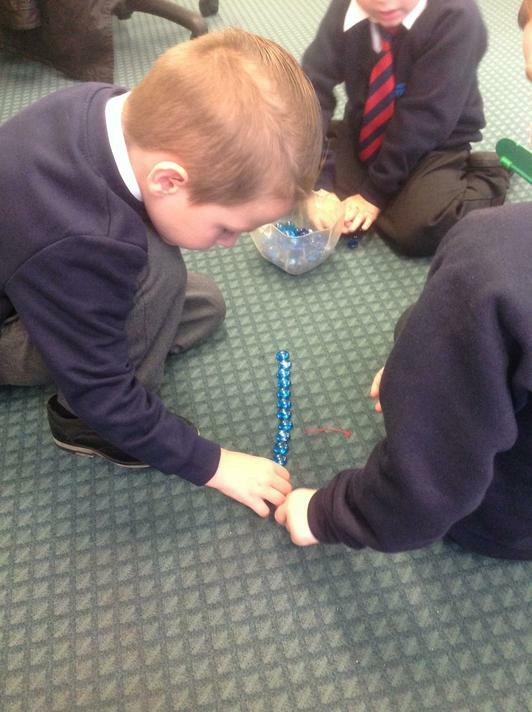 This term the pupils are focusing on fastening buttons independently and turning their clothes the right way around. Please support this at home to help develop their independence further. 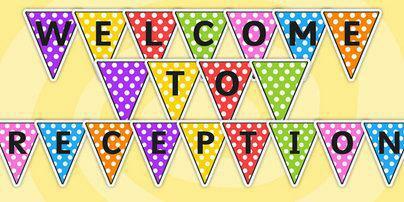 We look forward to lots of new learning opportunities in the final term ahead! We have been reading in the den. We have been writing our name. We enjoyed our first lunch at school! We have been measuring and building.